Ever since the release of his debut single, Mutant Pop, Bäumel has made a name for himself as producer of warm, lustrous and dynamic dancefloor music, releasing another sterling 12” on Trapez and supplying remixes for labels like MBF, Dirt Crew Recordings and Manual. 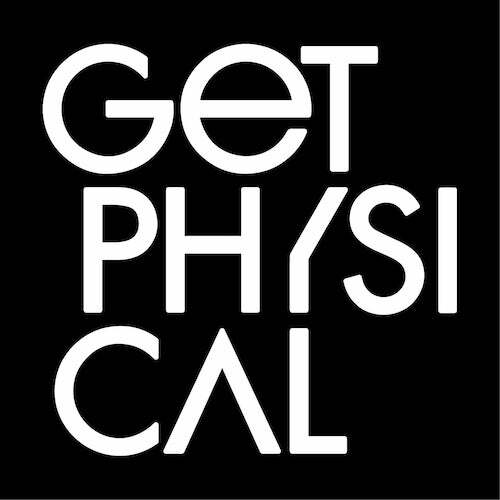 Now the Amsterdam-based artist, who is originally from Dresden, delivers a brand new three-tracker for Get Physical which affirms his status as one of the most exciting young producers in contemporary house and techno music. A-side and title-track ‘Roar’ is a masterclass in the building of suspense. The taut, tense rhythmic backbone of the track consists of nothing more than a hand-clap and a lisping hi-hat, and yet its power is vast. A simple synth motif is looped and manipulated, teased into a succession of juddering climaxes that will have dancefloors positively rapt. There is no kickdrum at all, making ‘Roar’ both a formidable DJ tool and an impressive, insouciant re-writing of the techno rulebook. There definitely is a kickdrum on B1 ‘Comfortably Uncomfortable’, a tough and unbending one at that. It sets the scene for a panning synth motif and upstairs-downstairs bass melody precision tooled to reak maximum havoc on the floor. Bäumel’s mastery of dancefloor mechanics and organics is in full effect, as he drops pressurized snares and intertwines shining slivers of synth. Where the strength of ‘Roar’ and ‘Comfortably Uncomfortable’ lies in their 4x4 linearity, B2 ‘Clair’ is all about the swing, with the kickdrum offset by Latin percussion patterns and melody. Just under four minutes in a velvety, synthetic string theme swells into the foreground, rubbing against the drums and intricate. Meanwhile, Bäumel works the dropping contrasting the ceaseless forward momentum of the kick and plenty of dubby delay, It’s a deeply atmospheric, dramatic track, suffused with melancholy and euphoria alike, and with enough tantalizing builds and heavy drop-downs to make it peak-time club material. Over the course of the three tracks here, Patrice Bäumel once again displays a restless desire to innovate, to keep moving, and not to stand still.